Margaret Pomeranz (At the Movies) had never given any film a five star rating.....until WHITELEY! 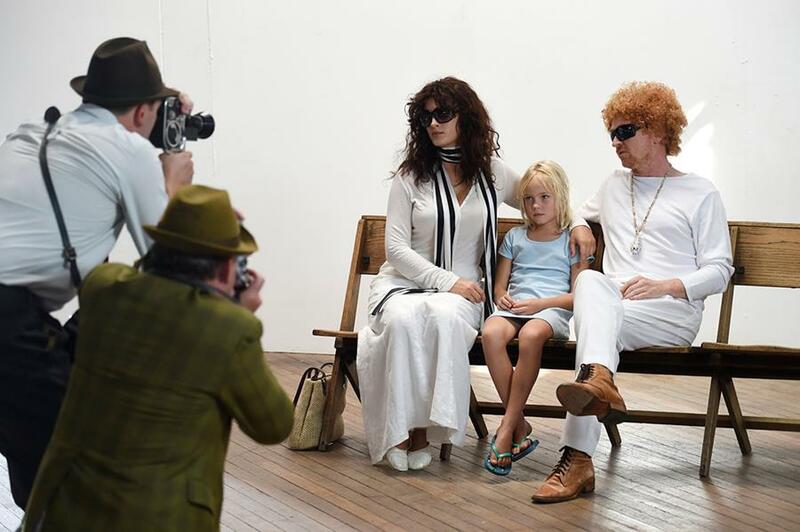 This remarkable documentary, screening in the Our Stories section of BOFA 2018, paints its own fascinating canvas of the private life and creative legacy of Australia's most iconic contemporary artist, Brett Whiteley, told "in his own words" using personal letters, notebooks and photographs, interwoven with reconstructions, animations, archival interviews and rare footage. Director James Bogle uses Whiteley’s own dazzling canvasses to illustrate this exploration of the man who has become almost indistinguishable from the myth, the enfant terrible of Australian art. Lynden Barber in Limelight Magazine said “This is a major documentary that deserves to be seen by anyone in Australia with even a passing interest in art.” WHITELEY! won four 2017 AACTA awards, including Best Direction. This special screening also features an exciting Q & A with his lifelong muse, Wendy Whiteley, as well as Sue Clothier, the film’s producer. Wendy Whiteley is passionate about promoting Australian art and Australian artists. Her water-front home and garden at Lavender Bay, Sydney and the harbour views, which are the subject of so many iconic Whiteley paintings, has just been added to the NSW Heritage Register. 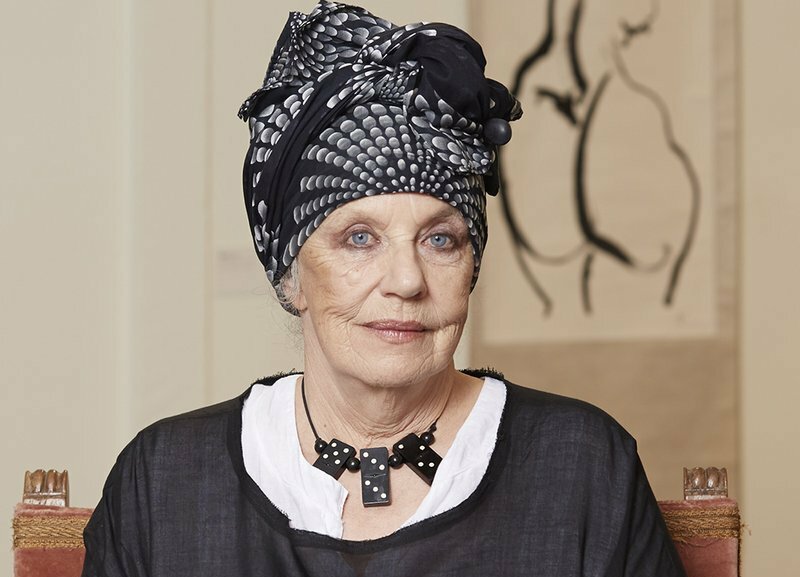 Before the film join us at Design Tasmania for drinks and snacks and the opportunity to meet Wendy Whiteley and hear her speak about Brett Whiteley’s legacy and the current state of visual arts and its funding in Australia. Pippa Dickson, Chair, Design Tasmania will also speak. DESIGN TASMANIA, Brisbane & Tamar Streets, Launceston. BOFA would like to acknowledge the generous support of Hatherley Birrell Collection, luxury boutique art accommodation, who are hosting Wendy Whiteley and the film’s producer, Sue Clothier, as well as The Tasmanian Food Company and Goaty Hill Wines who will provide the catering for the function. Launceston Airport, which connects the city to the world, has made it possible for BOFA to bring the world to you by screening the best documentary films from around the globe at this year’s Festival. 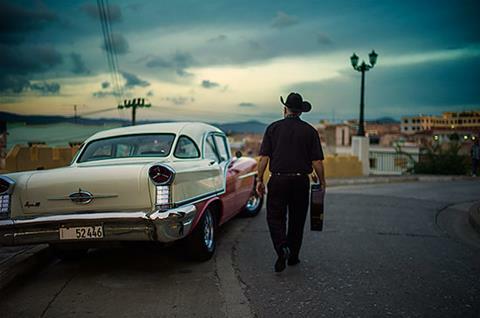 Many of us will remember the 1997 album “Buena Vista Social Club” and the subsequent film, which made international stars out of several Cuban musicians who had thought that time and the world had passed them by. BUENA VISTA SOCIAL CLUB ADIOS is a wonderful sequel which chronicles the late-life careers of the “Buena Vista” stars, many of whom have since died, to a great soundtrack of their unique Cuban music. 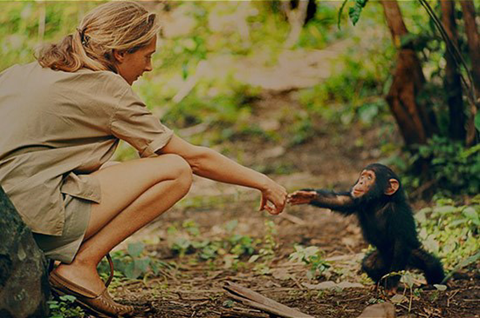 Generally regarded as one of the best documentaries of the past year, JANE is a captivating and inspiring look back at the extraordinary life of Jane Goodall, made possible by the discovery of 140 hours of rare 16mm footage in the National Geographic archives. We follow her career since she began her research on chimpanzees in Tanzania in the 1960s and find her just as poised, articulate and engaging in her 80s as she was in her fearless 20s. 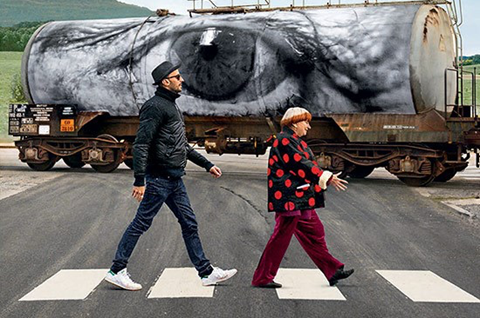 Nominated for a Best Documentary Oscar this year, FACES, PLACES is the story of an unlikely collaboration between legendary New Wave film director Agnès Varda, 89, and the French street artist JR, 60 years her junior. This very odd but engaging couple embark on a road trip of France inviting ordinary people into their project, and pasting their enormous portraits onto houses, trains and town squares suggesting that farmers and factory workers are just as worthy of admiration as princes and politicians. BOFA this year has four fine French films, including the opening night LET THE SUNSHINE IN, and in a nice case of synchronicity, a new French supporter in Sibyl Communeau. Sibyl is a well-travelled film maker - with a Master’s Degree in Literature and Audio-Visual from the Sorbonne and has studied film making in New York - who has fallen in love with Tasmania and is making it her home. 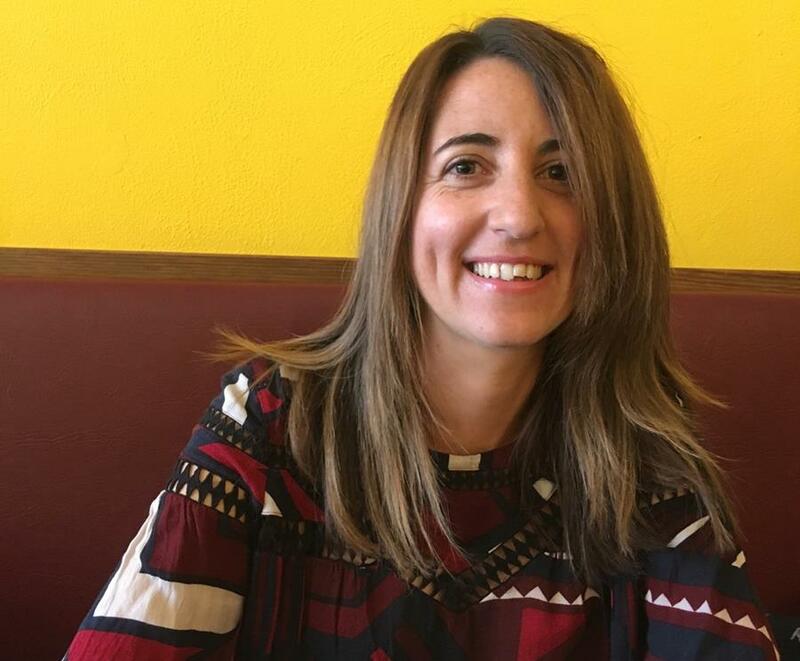 Based in Hobart she has brought a wealth of talent to support BOFA 2018: short video production, graphics, marketing and curation of the Tale of Ruby Rose events. Sibyl is fluent in French (naturally), English and Spanish and can get by in Japanese. She has been working in Melbourne since 2015 as a freelance videographer and editor. Bienvenue Sibyl. REMEMBER THERE IS A SPECIAL PRICE OF $15 FOR PURCHASES OF 10 OR MORE TICKETS - tickets are transferable, so buy in bulk and spread them around to a partner, the family, a group of friends or your local team or club and save!